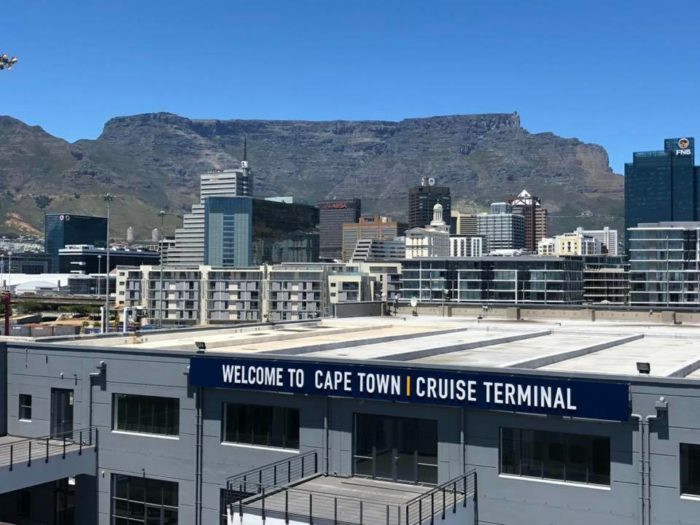 Cape Town is fast becoming the preferred port of call for inbound and outbound international cruise travellers to South Africa.Last week the Aida Aura docked from her world cruise, carrying 1 200 passengers and 390 crew members. The recent construction of a dedicated cruise terminal, funded by the V&A Waterfront, has proven to be a worthwhile venture and it is already showing a massive return on investment. The average daily tourist spends between R501 – R1 000 (excluding accommodation). The average spend by an international tourist per trip is R8 400 in-destination (while in Cape Town), and a R10 600 prepaid spend (before a traveller arrives on our shores).Figures from Cape Town Tourism indicate that the projected value of the cruise tourism industry between 2017 and 2027 is estimated to be in the region of R220 billion.